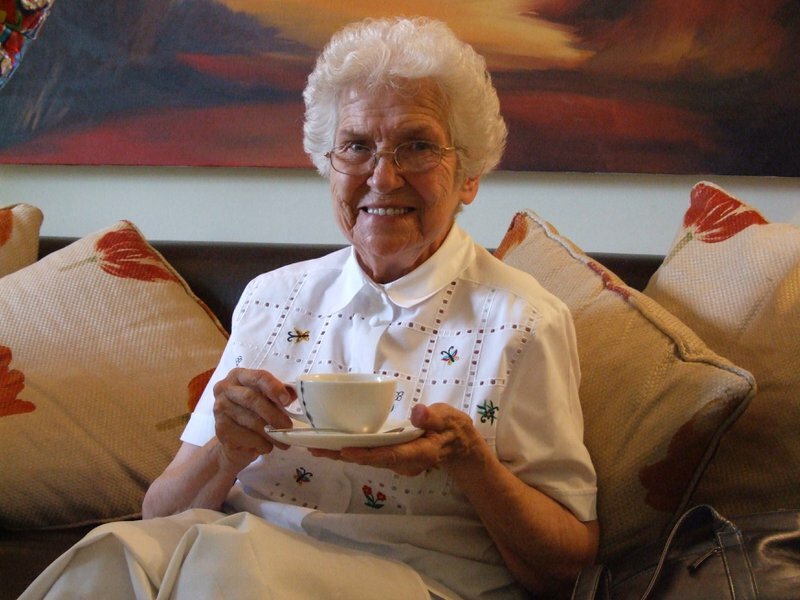 Mum Pat's greatest joy was to watch her grandchildren and great grandchildren play. She had love in abundance for all children. 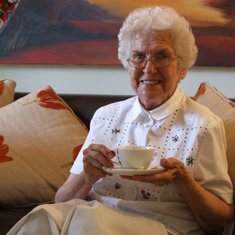 In loving memory of Mum Pat, and extraordinary Mum and best mother in law one could wish for.